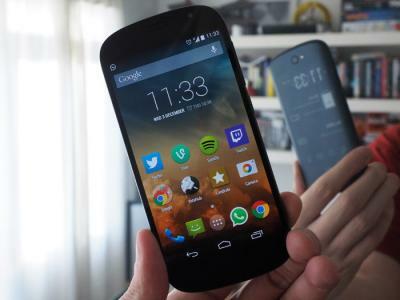 The Yotaphone were innovative, but sadly it seems as there was low consumer demand for such devices. 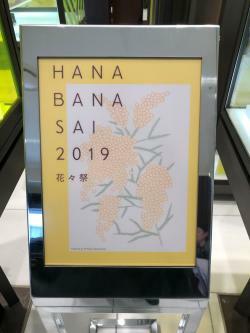 Last month we reported that E Ink Holdings has teamed up with Advantech, Avalue Technology, Cypress Technology and iMedtac to develop e-paper based displays for the medical market. Yesterday Avalue launched its Avalue E Ink series healthcare solutions. The new "smart ward" wireless solutions include the bedside card with its color (Black, white, red) small E Ink display, the E-Note tablet with its 13.3" E Ink display and the Pick-to-light E Ink tag. Avalue also released a 42-inch smart E Ink monitor for hospitals. 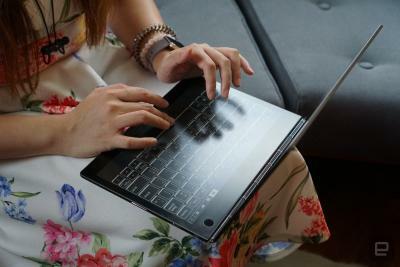 Lenovo started shipping its Yoga Book C930 Windows 10 tablet/laptop hybrid that features a 10.8" 2560x1600 LCD display and a large (around 8", it seems) E Ink display that operates as a dynamic keyboard, a notepad or an e-reader. Other features include an Intel m3-7Y30 or Core i5-7Y54 processor, 4GB RAM and up to 256GB of SSD storage. You can now buy the Yoga Book C930 at Amazon.com (note: affiliate link to Amazon). The Likebook Mars is now shipping for $239 (note: affiliate link to Amazon.com). This is a high-spec e-reader/tablet that features a 7.8" 1404x1872 (300 PPI) E Ink display, an octa-core RK3368 chipset, 2GB of RAM, 16 GB of storage, microSD and a modified Android OS. The Likebook Mars is now shipping for $239. Google has unveiled a simple new 3D-printed Google Assistant device called Google Assistant Connect. 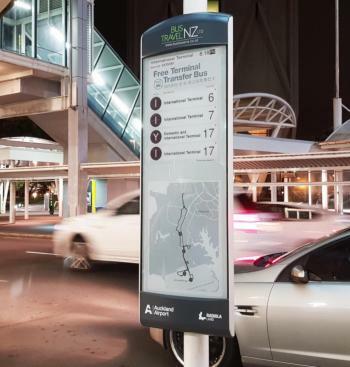 Using a small E Ink display, this is Google's idea of how a smart gadget can combine communication, display and its own assistant software and service. This seems to be just an early prototype, and we don't know if Google aims to actually produce such devices in the future or suggest this has hardware reference designs to third party developers. 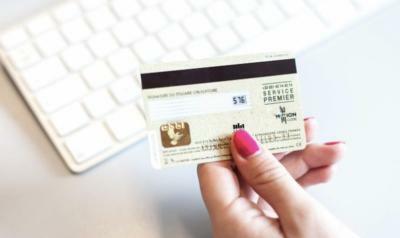 Idemia developed a new credit card that has changing CVV codes, that can help reduce online credit card fraud. 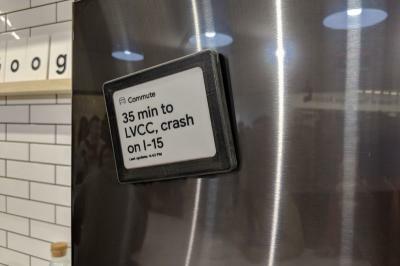 To enable the dynamic code, the credit cards use a small E Ink display that shows a new code every refresh cycle in an efficient process (a one-hour refresh rate has a four-year lifetime). US-based PNC Bank is now running a pilot project to test the new cards, which will run for 90 days. Upon the successful end of the trial, Idemia hopes to start offering the new credit cards to customers in early 2019. It is estimated that a "Motion-Code" credit card with the E Ink display will cost about $15 (compared to $2-4 for a regular chip-based card).